Sistema de Rádio e Motor não incluso. 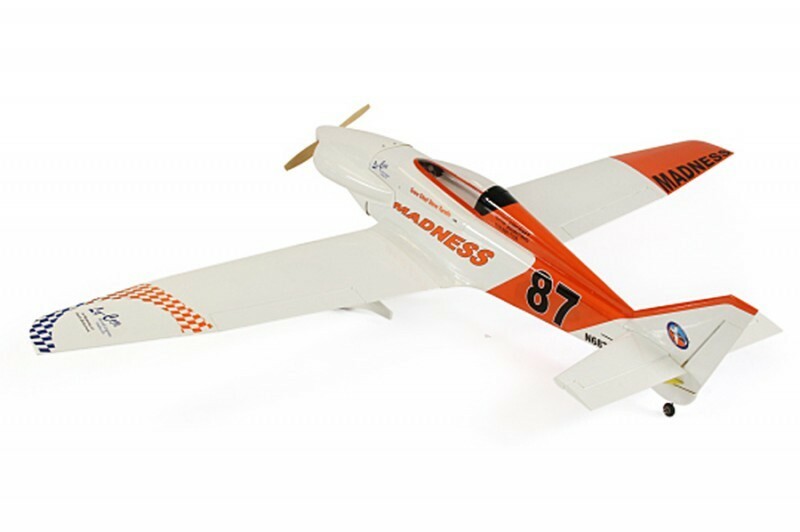 The Grove GR7 Madness was designed with the intermediate/ advanced sport flyer in mind. 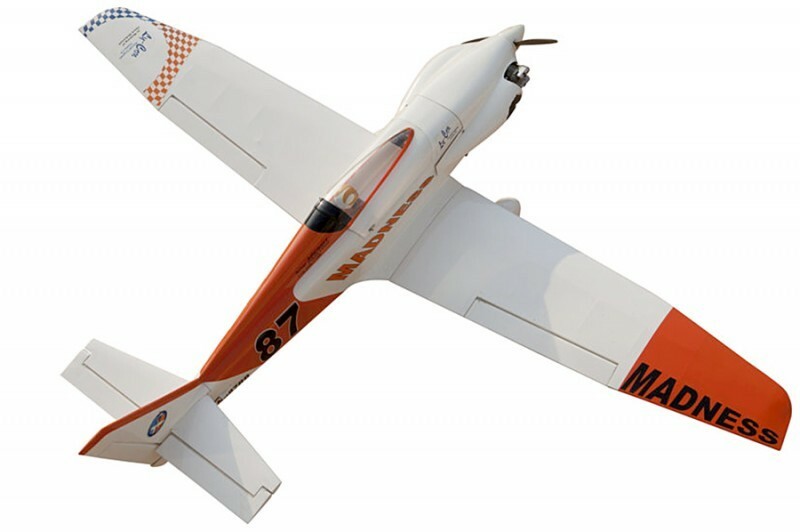 It is a semi scale airplane which is easy to fly and quick to assemble. 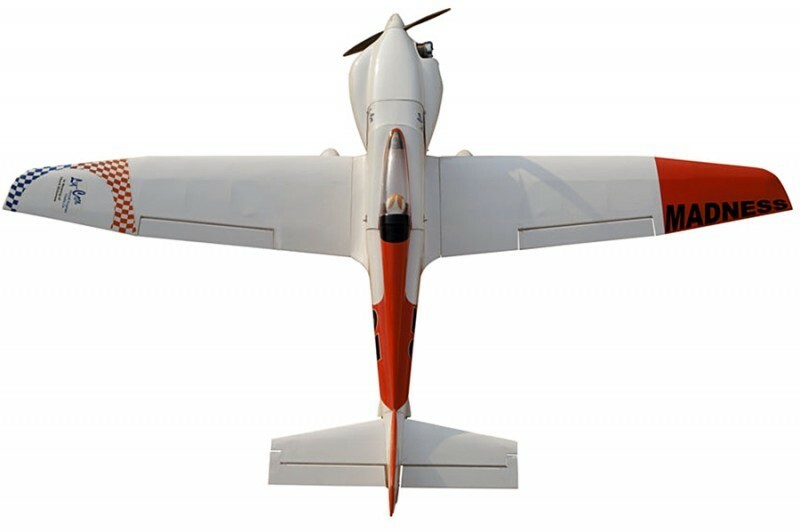 The airframe is conventionally built using balsa, plywood to make it stronger than the average ARTF, yet the design allows the aeroplane to be kept light. You will find that most of the work has been done for you already.The motor mount has been fitted and the hinges are pre-installed. Power system (não incluído) 0.55cu.in 2-stroke, 0.72cu.in 4-stroke.